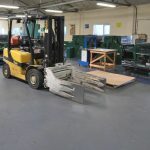 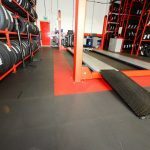 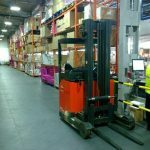 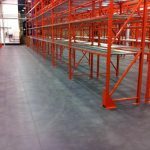 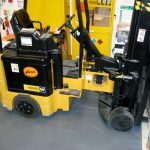 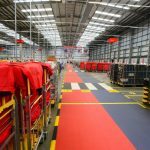 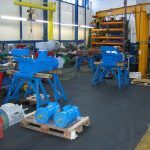 Our industrial flooring solutions have been specially developed to provide a robust, versatile and hard wearing range of floor tiles that can withstand the daily use of HGVs, heavy pallet loads and fork lift truck use. 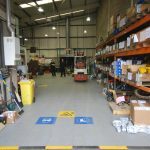 They work perfectly in busy industrial environments and are very quick and easy to install. 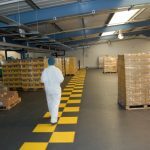 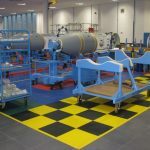 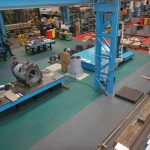 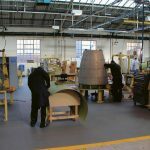 Here you can see just a few examples of industrial floor tiles in use across a range of well-recognised and established firms. 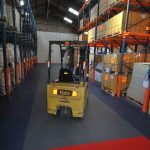 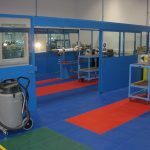 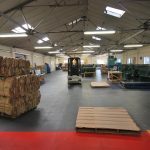 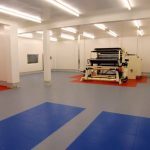 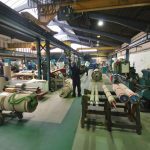 We have installed flooring for a wide range of industrial firms and manufacturers across Europe. 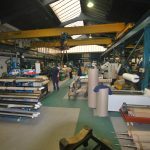 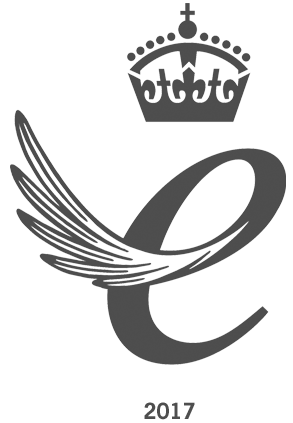 We are ISO9001 Certified and can offer you the very highest quality assurances. 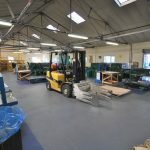 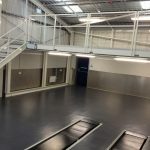 If you would like to find out more about how we can help with your industrial flooring challenges please contact us today and a member of the team will be happy to answer any questions you may have. 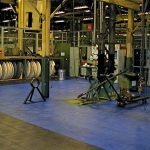 Call us on (+44) 01582 788232 or get in touch via email at enquiries@ecotileflooring.com.